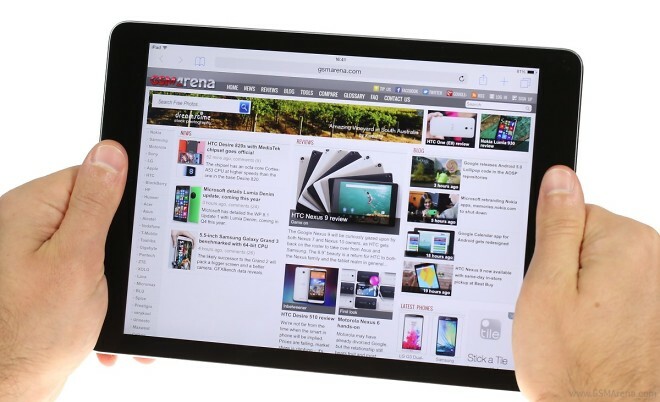 Does the gold iPad Air 2 from Apple look a tad understated for you? 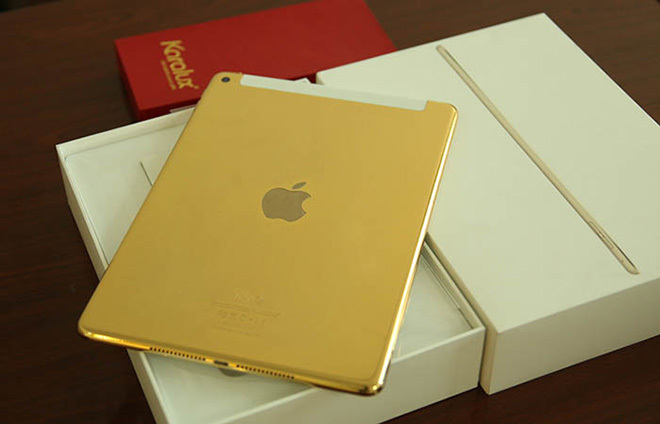 Put your worries aside, as the Vietnam-based jewelers from Karalux are now offering Cupertino’s flagship tablet in 24K gold. 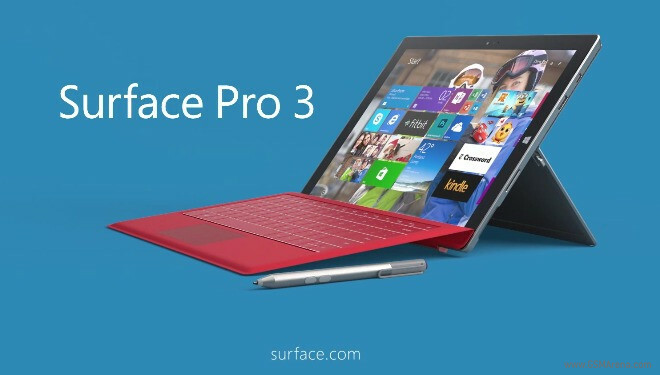 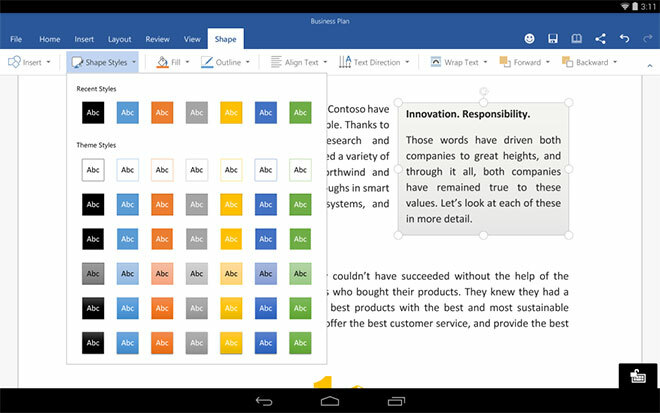 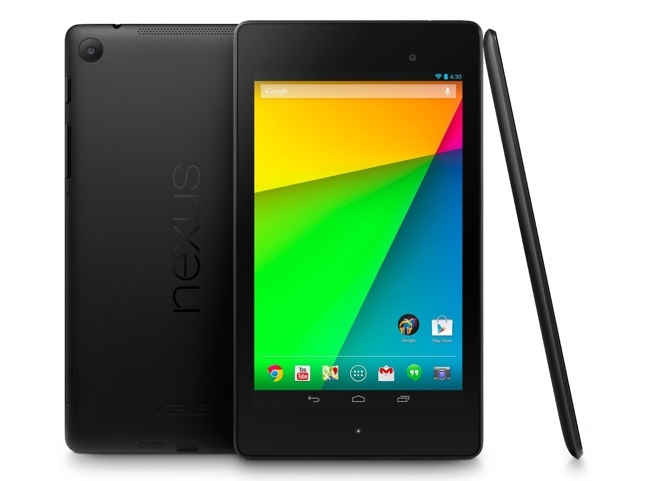 So, Nokia announced an Android-running clone of the Apple iPad mini. 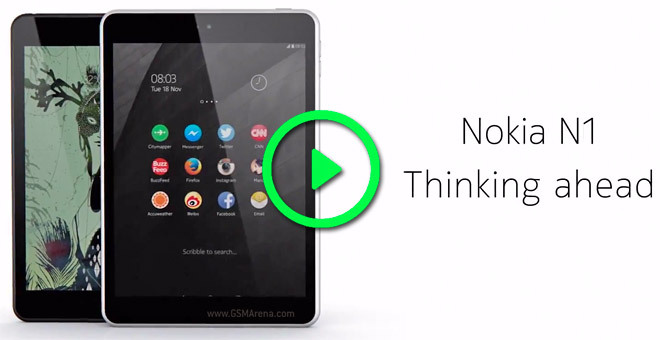 There are multiple things wrong with that sentence, but while your rub your eyes in disbelief you can watch this short reveal video as evidence the Nokia N1 is indeed real. 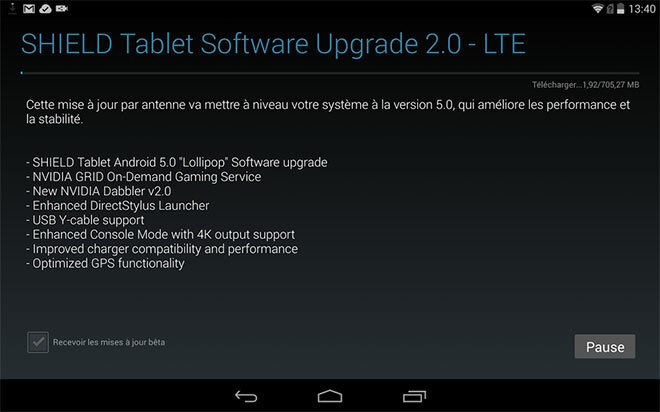 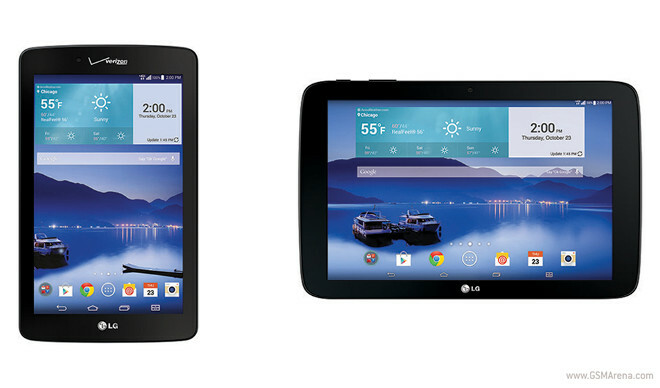 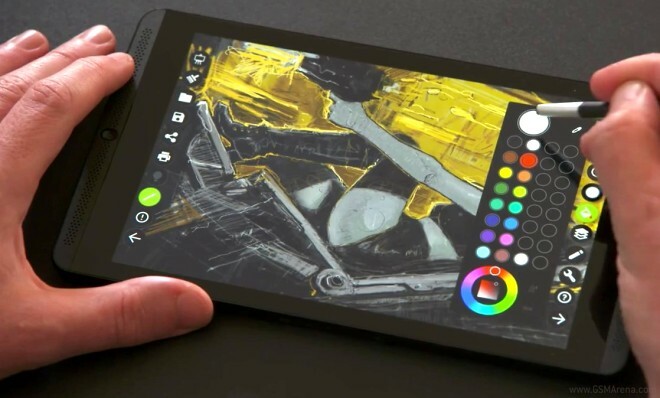 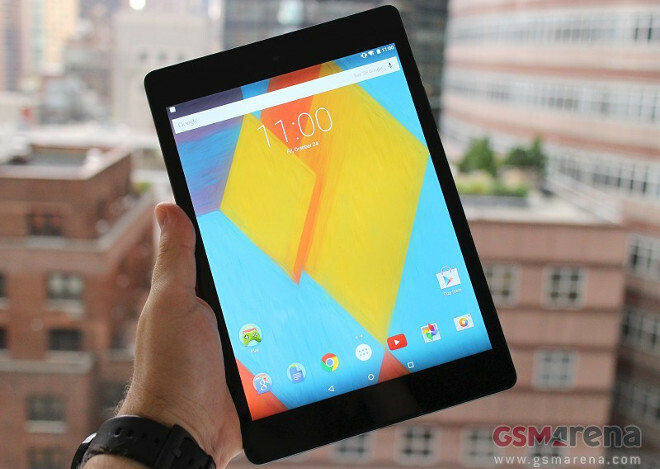 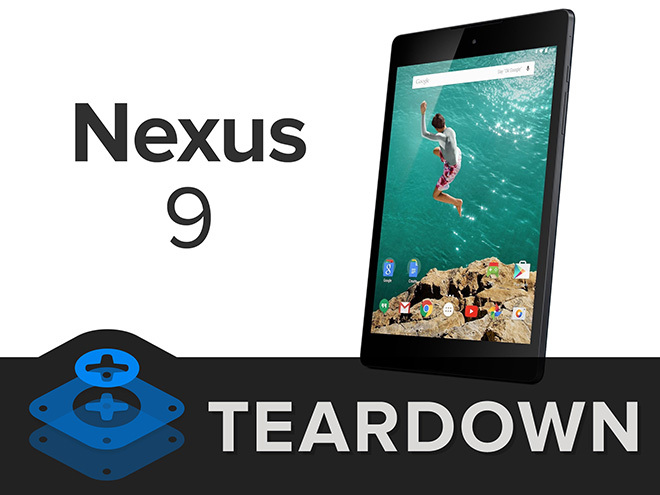 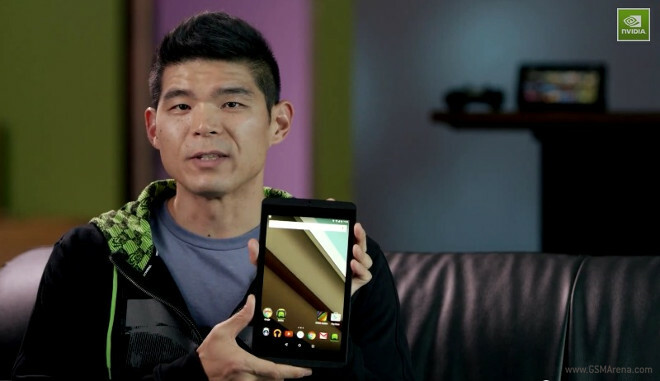 The Nvidia Shiled tablet is getting Android 5.0 Lollipop by the end of the month, we knew that much. 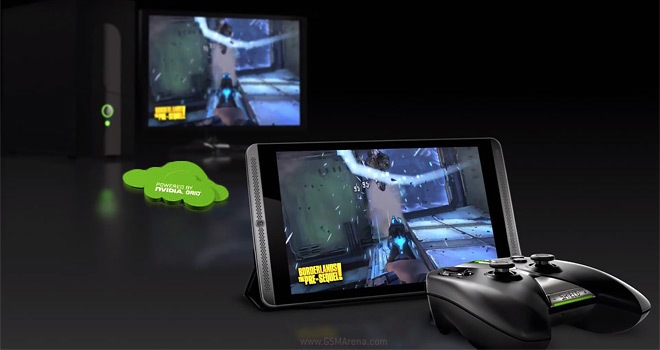 But now we know the date – Nvidia has announced it will be rolling out the “simple software upgrade” on November 18.